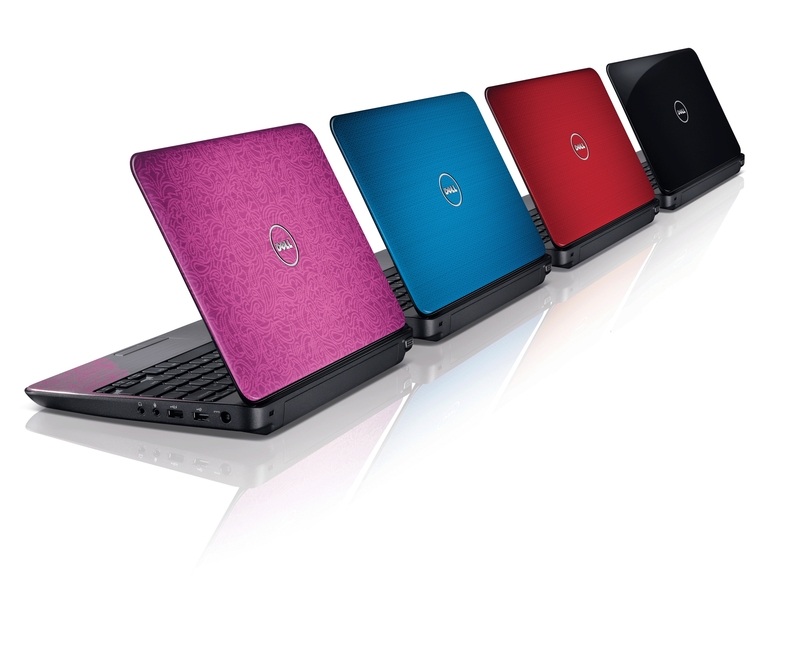 A stylish and ultra-portable laptop entitled the Inspiron M101z was announced today by Dell. It combines perfect size, weight and performance into one stylish laptop that is easy-to-use and perfect for the mobile population of “today”. Despite its small sizes and weight, the Inspiron M101z can offer amazing performance, perfect for everyday tasks and playback of High-Definition videos and movies. The Dell Inspiron M101z laptop features a full-width keyboard that helps simplify typing, while the display is placed closer with a clever hinge-forward design, to keep the body rigid and help enhance durability. The laptop has a stylish design with smooth curves, available in four vibrant colors, providing consumers the ability to choose their own personal style PC. 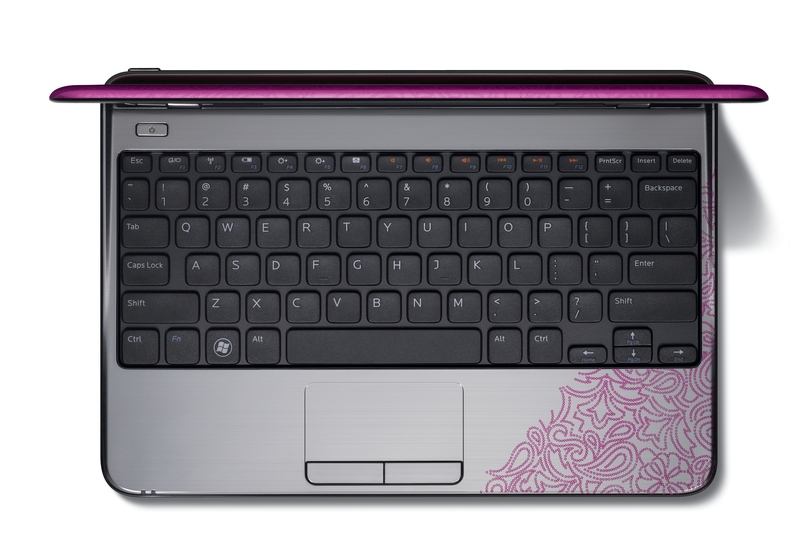 The Dell Inspiron M101z is equipped with an AMD Athlon II Neo Mobile Processor, an integrated ATI graphics card, and a six cell rechargeable battery that can provide up to six hours and thirty six minutes of battery life. The Dell Inspiron M101z is available for purchase at dell.com with the prices starting at $449, equipped with a one-year limited warranty.